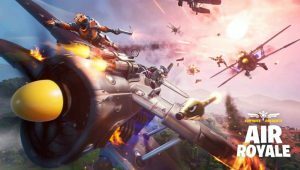 Epic Games has released the official patch notes for the Fortnite v8.40 update, revealing, among other things, a unique aeronautical LTM. 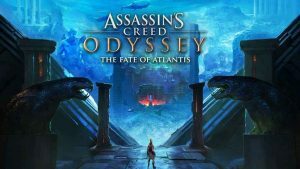 Ubisoft has announced that The Fate of Atlantis Episode 1, the first episode in Assassin’s Creed Odyssey’s second major tripartite DLC expansion, will release in just a few days’ time. 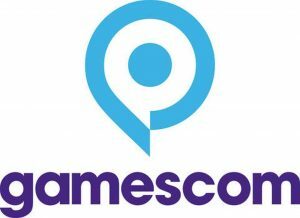 Produced by Geoff Keighley, a brand-new announcement-focused show titled Gamescom: Opening Night Live will kick-off this year’s show. 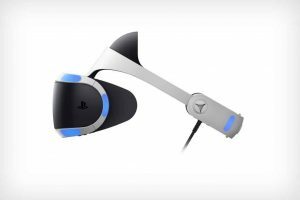 Current PSVR headsets will be compatible with the PS5, the console’s chief architect Mark Cerny has confirmed in a recent interview. Though he was less forthcoming about the company’s long-term VR strategy. 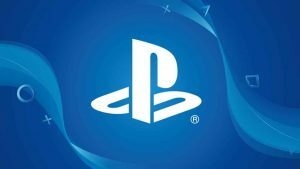 PS5 backwards compatibility confirmed. This comes from a recent interview in which chief architect Mark Cerny addressed a number of lingering questions about the forthcoming console. 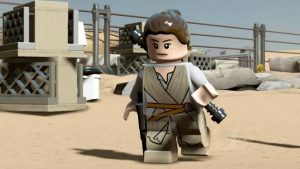 A new Lego Star Wars game is in the works, according to comments made at last weekend’s Star Wars celebration. And, if complementary reports are to be believed, it’ll be rather extensive. 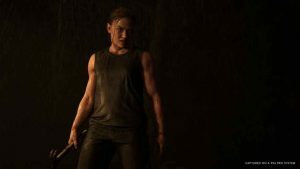 Laura Bailey has finished up work on The Last of Us Part II, increasing speculation that the highly-anticipated sequel may well indeed release this year. 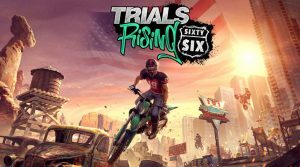 Trials Rising Sixty-Six, the game’s first DLC expansion, releases today on all major platforms. Bringing with it new tracks, skill games, and plenty more besides. 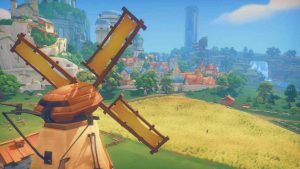 Take a look at our My Time at Portia PS4 review and see what we have to say about Pathea Games’ charming new sandbox building sim. 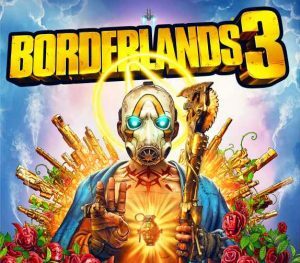 A special Borderlands 3 gameplay reveal (the first of its kind) has been scheduled for early May, developer Gearbox Software has announced.